Stagnating & falling real estate markets Australia wide has presented 1st homebuyers with their best opportunity in years to purchase their 1st home. If you’re ready to settle down or are sick of the rental trap, the Federal Government’s First Home Super Saver Scheme could help you save the deposit required to purchase your first home faster. Designed to make home ownership more accessible and achievable for everyday Australians, the First Home Super Saver Scheme allows you to save quicker. By opting into the scheme with the Australian Tax Office (ATO), you’re able to make voluntary concessional before-tax contributions into your Super Fund (taxed at only 15% not your marginal tax rate) to save for your first home. You can also make non-concessional after-tax contributions (not further taxed in your Super fund) into your Super fund to save for your first home. These contributions into your Super are over & above the compulsory 9.5% of your income your Employer contributes. You can contribute to Super a maximum amount of $30,000 over a minimum of 2 years. Once your savings have hit the $30,000 cap, you will be able to withdraw these funds for a deposit on your 1st home. Not only can you apply to release the voluntary contributions you have made to your Super Fund, you will also receive an amount of any earnings that relate to those contributions. Singles can contribute up to $15,000 per year, or $30,000 per lifetime limit to their Superannuation. Couples can contribute up to $30,000 per year, up to $60,000 limit collectively. In order to utilise the scheme, you must meet specific eligibility criteria. You need to be 18 years or older, not have owned property in Australia before and not had amounts released from your Superannuation under the scheme previously. In addition to general eligibility, it’s important to note that eligibility is assessed on an individual basis. Couples, family members and friends can access their own First Home Super Saver Scheme contributions to purchase one property, meaning that you can save significantly when buying a home with someone else or with a group. Additional eligibility criteria apply for contributions and releasing funds. As rules can be complex, it’s important to seek advice from an experienced professional who can provide relevant information according to your circumstances. Once your savings reach the $30,000 cap (single person), or you decide that you’ve saved enough and are ready to withdraw funds, you can apply to the ATO for a First Home Super Saver Scheme determination. Compared to a traditional savings account, the First Home Super Saver Scheme can be a more rewarding and successful way of saving up for your first home deposit. If you’re an employee, you will already have a Superannuation account for your employer to make contributions. By opting in to the scheme and making eligible contributions, you can quickly hit your savings goal with determination and consistency. The biggest drawcard of the First Home Super Saver Scheme is its acceleration of savings. Performing better than top savings accounts, the scheme can help you grow your funds quicker, so you can make an imprint on the market sooner. Plus, if you’re considering purchasing a home with your partner, you can both make contributions individually, withdraw the funds later and roll them into a single home deposit. While the First Home Super Saver Scheme does help you save quicker, it’s important to consider other savings practices when it comes to building your first home deposit. As savings are capped at $30,000 – lower than many acceptable deposits in some major cities – it’s unwise to rely solely on the scheme for achieving a good deposit. If you utilise the scheme to save for your first home, you’re required to spend the funds on a property within 12 months of release. If you release funds and find that your home buying process may take longer than 12 months, be sure to apply for an extension from the ATO in order to avoid a tax penalty on your funds. 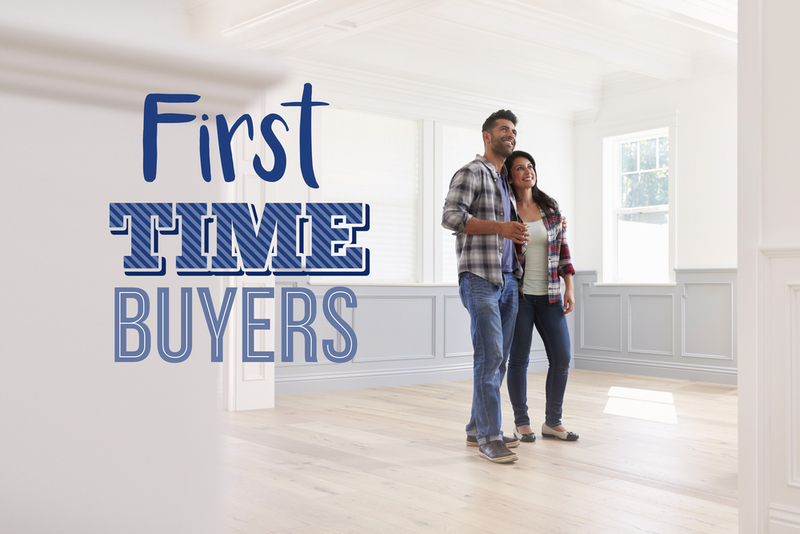 Buying your first home can be an exciting and daunting process. From saving your deposit, accessing the First Home Super Saver Scheme, finding your dream home and securing a good home loan, the first home buying process can be complex. By working with an experienced mortgage broker like Better Choice in Perth, you can access to a wide range of products from a variety of lenders. Let us help you find a rewarding home loan and provide sound advice on saving for your first home. Contact us on 1300 805 221.